It's a boy! 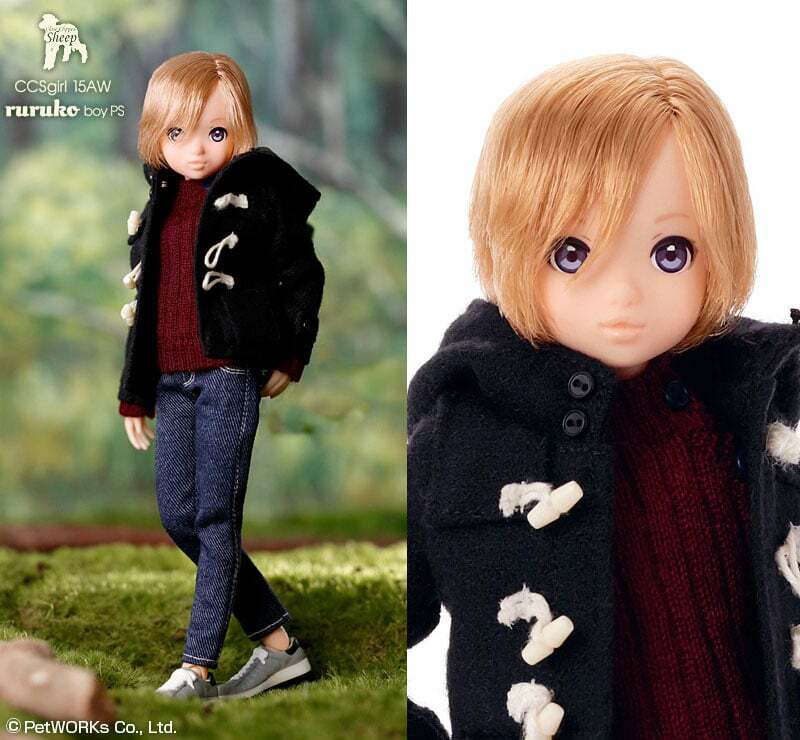 January 2016 PetWORKs is going to release CCSgirl 15AW Ruruko Boy. 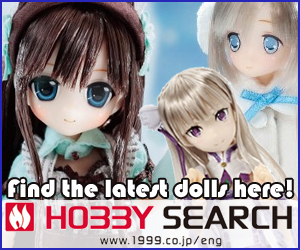 You may remember seeing both boy and girl Ruruko at Doll Show 44 Fall Final. 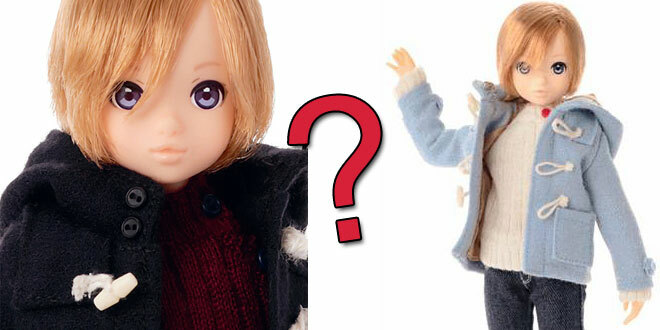 There's a bit of confusion on what version of boy Ruruko fans will receive: will he arrive with the dark coat or the light blue coat? According to A Peach of a Doll, he'll arrive in the light blue coat but as of this writing PetWORKs still has the dark coat version on their websites. 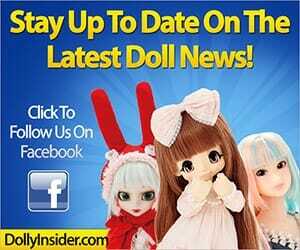 In either case, I do not love this doll and I really want to. 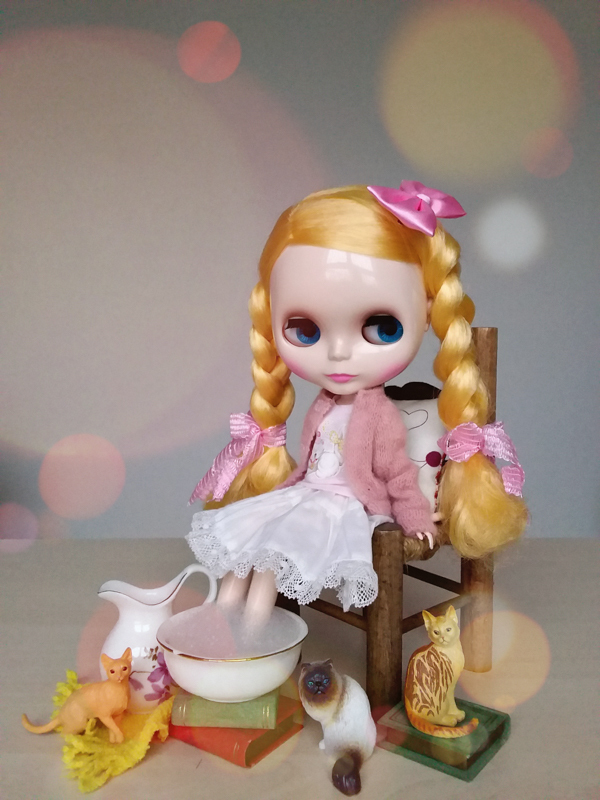 When Groove Inc revealed Pullip's little brother Isul, he was adorable and the news was a joy to receive. 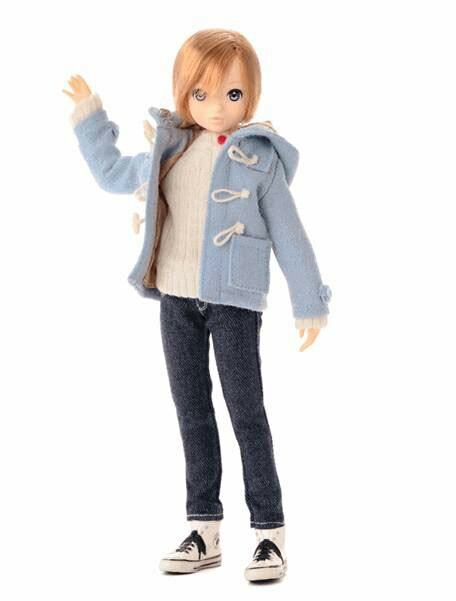 And when Azone International recently announced their Japan doll from the hit series Hetalia I, along with other fans, were gushing with excitement. But with PetWORKs news, I'm feeling nothing. He looks exactly like the girl Ruruko but with an unflattering haircut. Yes, Sekiguchi has done it in the past (copy and paste the same look but changed the color) but I expect more from PetWORKs. For PetWORKs, this copy and paste look but with a different wig is unacceptable. 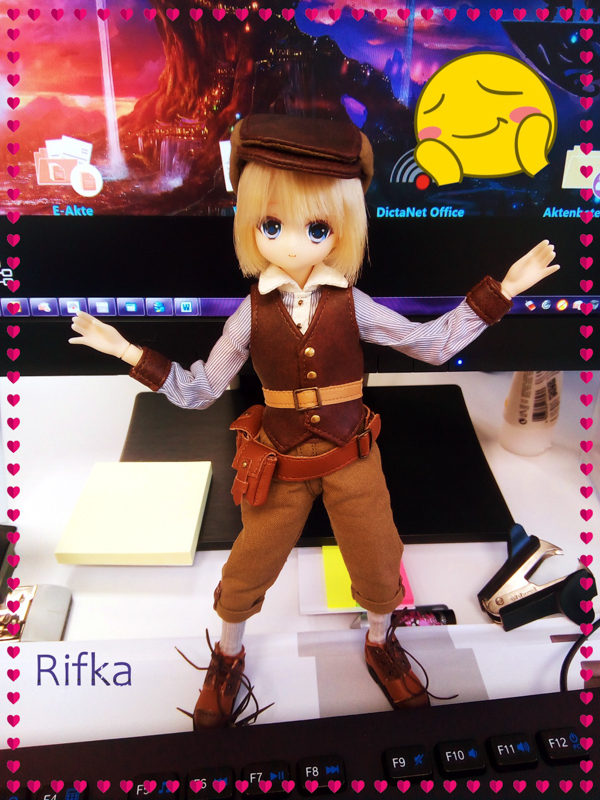 Did PetWORKs have a surplus CCSgirl 15AW Ruruko Girls left? Is the light blue coat version with the short wig a way for them to save a bit of $$? I feel PetWORKs could have done better with this release. 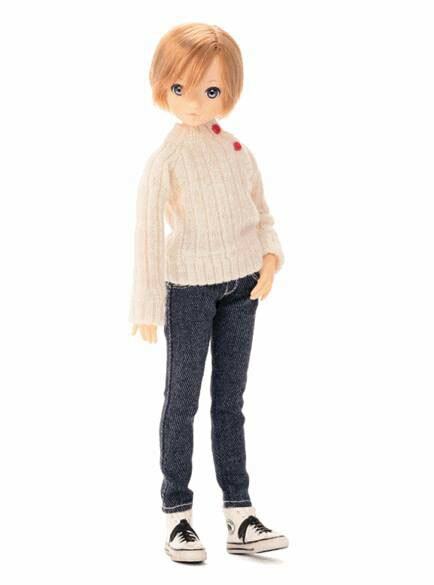 So, what are your thoughts on the January 2016, Ruruko Boy doll? Are you planning on adding him to you collection or will you let him pass you by? If you've fallen in love him please let us know what features or qualities you like about him. Your love may help other fans fall head-over-heels in love with him too. 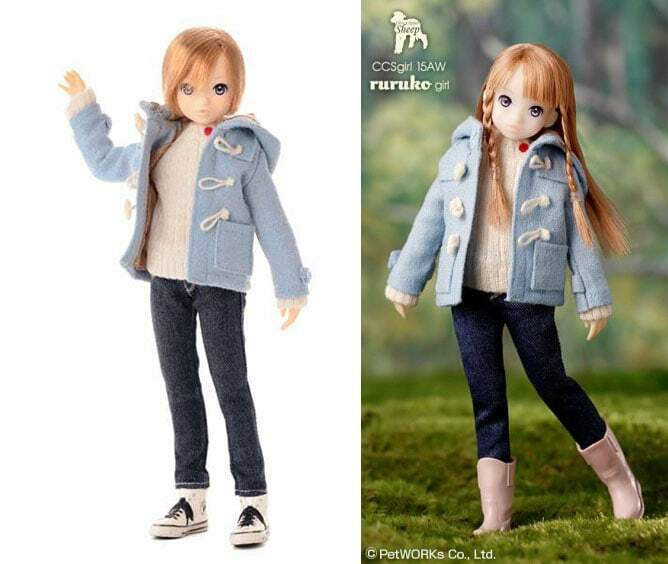 If you don't like boy Ruruko, please join in and let us know what PetWORKs could have done to make this doll a winner. I look forward to talking with you about CCSgirl 15AW Ruruko Boy PS. There is a difference though, the girl has fair skin while the boy has natural skin. I agree with you, though, that the outfit could have been different from the girl. What is positive is that he gets converse instead of these ugly sneakers from the promo picture. I do like his hairstyle too, I must say! Thanks for bringing the skin tone to my attention. I too wish they would’ve changed the outfit. I’m curious to see what they both look like together. Thanks for stopping by sharing your thoughts about CCSgirl 15AW Ruruko Boy. I don’t like him either. If someone bought the girl, why would they want the boy? Your right, he looks exactly like her. They should have given him a different face and a different outfit. Also, his hair looks totally redic. P.S. Does the boy even have a different body? The body types are exactly the same, Pure Neemo Full Flection XS. I like your suggestion of giving him a different face and a different outfit. I don’t understand why PetWORKs did not do this in the first place. Thanks for taking the time to chat with us about CCSgirl 15AW Ruruko Boy. Yes, you are correct there is a boy Pure Neemo Full Flection XS.